24 Oct 2011 by the decree of the President of the Russian Federation has toughened the conditions for obtaining citizenship of the Russian Federation. 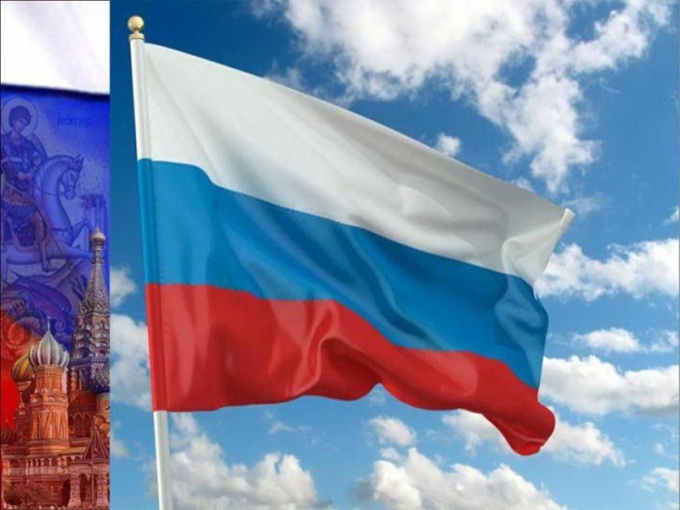 Now in order to become a citizen of Russia, you must obtain a residence permit. To obtain a residence permit, you need at least a year to live in Russia on temporary residence permit. However, such permission is difficult to obtain, if the foreigner has no relatives-citizens of Russia and is unable to show documents proving that a foreigner born on the territory of the RSFSR. In this situation, can only indefinitely apply for inclusion in the quota of permits for temporary residence in a particular subject of the Federation. The only way to obtain this document without delay is the employment contract with the employer in the territory of the Russian Federation. To apply for a temporary residence permit directly after arrival in Russia in branch of the FMS, but can be limited, and a visit to the Consulate of our country in another country or consult the website www.gosuslugi.ru. All documents must be legalized and translated into Russian language. In addition to identity documents confirming the nationality (according to the Program of resettlement of compatriots), family and kinship, need and income. In the end, our country is not required to provide foreigners who do not have a livelihood (except for the disabled citizens are eligible for Russian citizenship). A year after obtaining temporary residence permit can be submitted to the FMS or via the website www.gosuslugi.ru documents for a residence permit. But to do so can not everyone. But only those who have documents on the right of use of premises (agreement of purchase and sale or lease) what you should worry in advance. At least as long as a valid temporary residence permit, which can only be obtained once for a period of three years. And only after a residence permit is obtained, the foreigner can apply for Russian citizenship provided that he renounced citizenship of another country, speak Russian in the required amount and has no material problems.